South Africa's Traigh Pathon, the youngest member of the prestigious Royal Cape Golf Club in Cape Town, will compete in the U.S. Kids Golf World Championship at the famous Pinehurst club in North Carolina. South Africa: Eight-Year-Old SA Golf Prodigy Heads for World Champs in U.S. 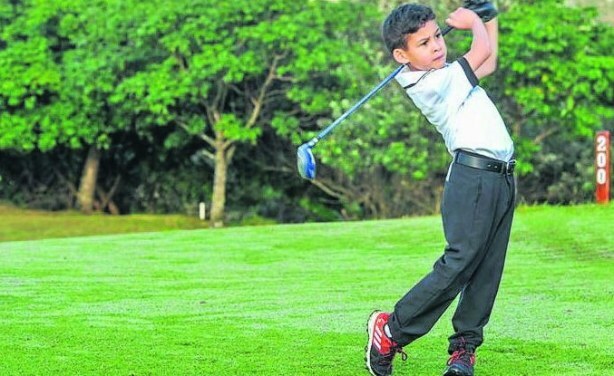 Golf prodigy Traigh Pathon, 8, from Athlone, Cape Town (file photo).